How long have you been doing hair? I have been doing hair since I was a kid. My mom said I used to sit in church and point out the older girls hairstyles and then go home and practice. I even taught myself how to braid on my Rainbow Brite doll! I attended cosmetology school right out of high school in 1999, then went back and completed the Cosmetology Educators' Program in 2012. When did you discover your love for wedding hair design? I actually did my first bride when I was 11, granted it was my cousin and French braids were the thing then. Specialty styles have always been my favorite. Making someone feel beautiful for the most important day of their life is amazing! How do you keep up with trends in the industry? There are always new looks as well as new techniques, so continuing education is key. 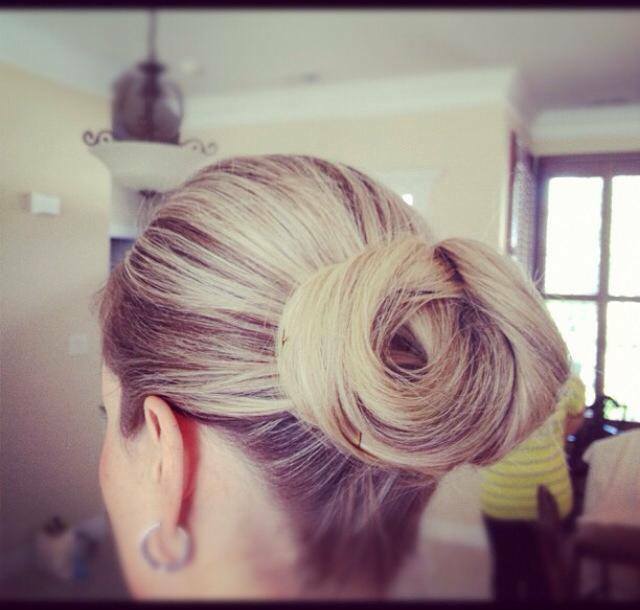 I always look for any advanced training classes, online hair tutorials and basic practice has always been best for me. Go-to bridal look: I am obsessed with simplicity and glamour at the same time, from simple soft waves and braids to an Old Hollywood look. Oh, no! A fire broke out in your hair kit and you can only save ONE thing! What will you save and why? If I had to choose just one, it would have to be bobby pins. 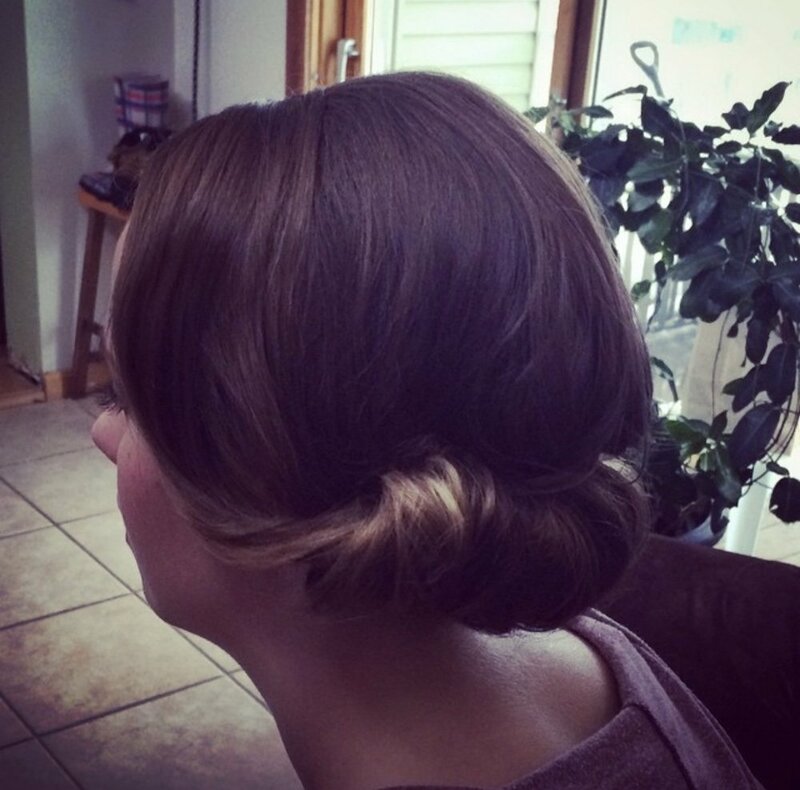 Sounds crazy, but you can complete an entire updo without any heat tools. All about hair manipulation. Celebrity dream client? Definitely Jennifer Lawrence. Her overall style and confidence at such a young age is admirable. And she seems like a pretty cool chick to hang out with.